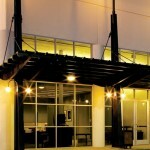 National Asset Services (NAS), one of the Country’s leading commercial real estate companies, has successfully delivered a cumulative return on investment of over 22% to full-term Texas student housing investors in Gateway at Huntsville, a student housing property serving students enrolled at Sam Houston State University. NAS spearheaded an effective exit strategy that resulted in the recent sale of the property on behalf of a nineteen member, Tenant-in-Common (TIC) group. The exit strategy resulted in the recent sale of the property, ahead of an impending loan maturity. 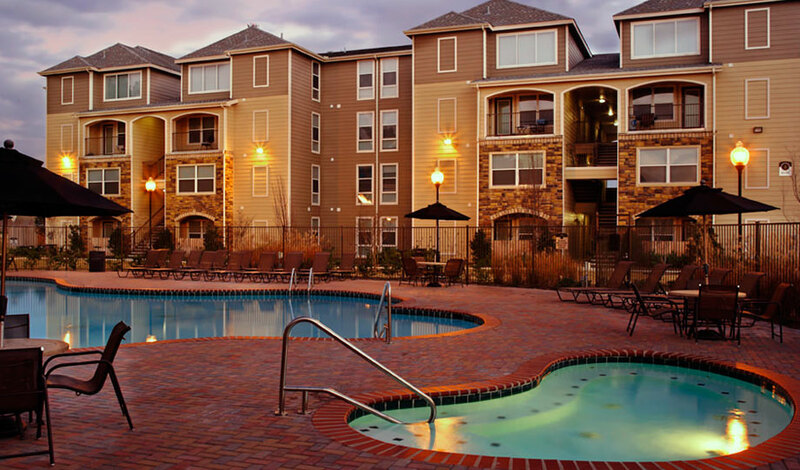 Upon taking over asset management of the student housing property in April 2011, NAS aggressively executed a comprehensive asset preservation strategy that included new onsite property management, accumulation of cash to offset property operations and maintenance and an aggressive leasing strategy coupled with effective cost controls. The property was 100% leased entering the 2016-2017 school year. Since mid-year 2014, monthly cash disbursements to investors ranged from 4.5% to 5%. Gateway at Huntsville is located about two miles Southeast of the Sam Houston State University campus, which has an enrollment of over 20,000 students. 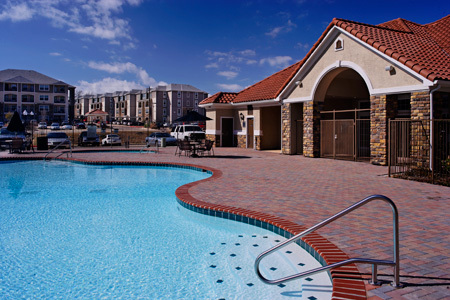 Situated on 11.74 acres, the 160-unit, 416-bed, student-living apartment community consists of four three-story and two four-story wood frame residential buildings and a single-story brick and stucco building consisting of office and clubhouse. The residential buildings contain 251,208 sf of net rentable area, which equates to an average unit size of 1,102 sf. The property features such amenities as three resort -style swimming pools, a lighted basketball court and a tanning bed.